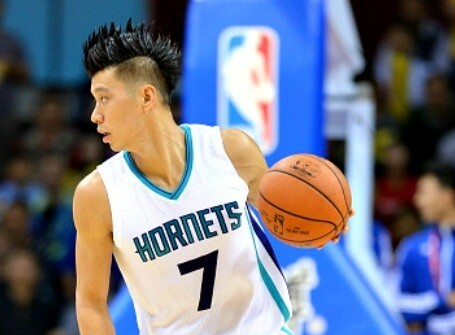 Jeremy Lin’s midrange jumper was on point and the crowd in Shenzen, China loved watching Lin during the Hornets 106-94 win over the Los Angeles Clippers last night. Lin tied Cody Zeller with a team-high 16 points. Lin shot 6-12 from the field – four of those being jumpers from between 12-18 feet away from the basket, and 3-4 from the free throw line. Lin also recorded four assists, three rebounds and just one turnover in a team-high 28 minutes off the bench for the Hornets. 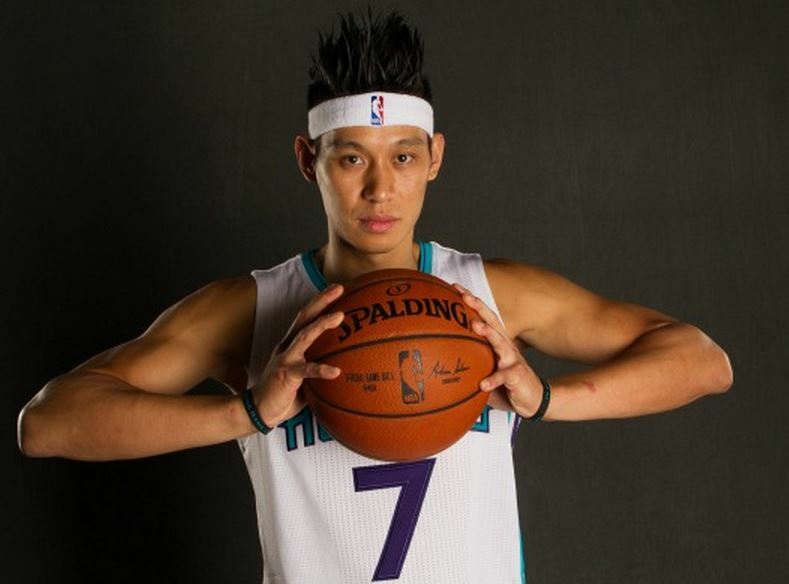 The game also marked the return of Lin’s DragonballZ haircut after rolling around China with a terrible bowlcut the last few days. Cody Zeller also scored 16 points for the Hornets who will play the Clippers again on Wednesday in Shanghai. Jeremy Lin highlights (18 pts, 11 asts) from Lakers vs. Timberwolves match Jeremy Lin’s Reverse Layups vs. Memphis Grizzlies (GIF) Did you know that Jordan Clarkson was Asian-American (Filipino)?